McMillan | Elevate your customer experience, from brand through go-to-market and beyond. 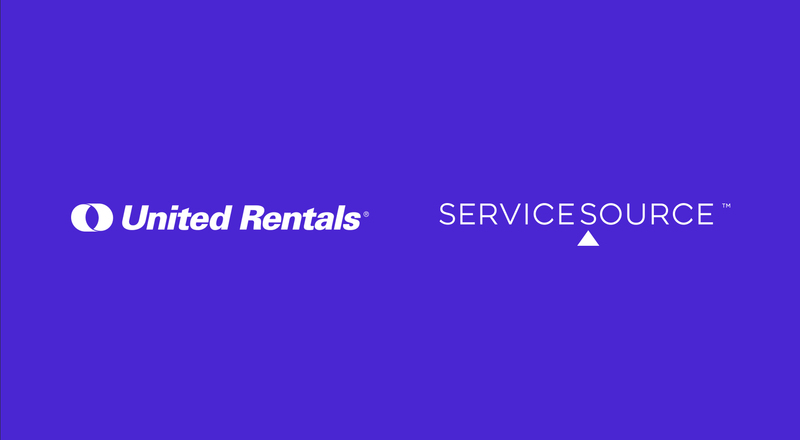 McMillan is proud to announce the addition of two major international brands, United Rentals and ServiceSource, to its client roster. McMillan has been selected as the lead agency for brand strategy and development for United Rentals, the world’s largest equipment rental company with a network of nearly 900 branches in North America. As part of this work, McMillan will also lead the company’s brand activation and 20th-anniversary celebration projects in 2017. McMillan will also be busy this year reimagining the brand and customer experience for ServiceSource, which helps drive customer adoption, expansion, and renewal across more than 67,000 partner relationships. “We have very aggressive growth targets for 2017 and beyond, and after an exhaustive look at 25+ agencies we decided that McMillan offers the right mix of creative vision, strategy, experience, and personality to help us pursue our 2017 goals,” said Ryan Thomas, SVP, Worldwide Account Management, Channel and Marketing, ServiceSource. Pierre Paul Samson brings leadership, vision, and execution skills to help meet and exceed the needs of a digital-first CX world.